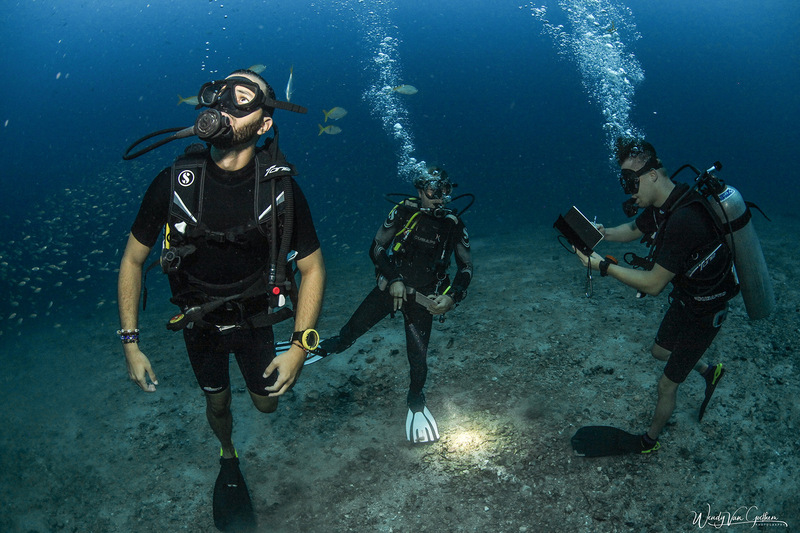 As a PADI Deep Diver you’ll get certified to dive to the maximum recreational depth limit of 40 meters! If you find yourself interested in exploring deep wrecks or checking out what lies beneath you the Deep Diver Specialty will allow you to dive deep with confidence. To start the PADI Deep Diver Specialty course you need to be at least 15 years old. You also need to be certified as a PADI Adventure diver or above. All PADI Courses and program require you to answer a medical questionnaire. Please take a look at the PADI Medical form to find out if you should be examined by your Doctor before participating in Recreational Scuba Diving. During four dives, you will learn how to safely plan deep dives, manage your gas supply, deal with gas narcosis, and make safe ascents from your dives. This course combines perfectly with the Enriched Air (NITROX) Specialty Course so you can get two certifications at once!